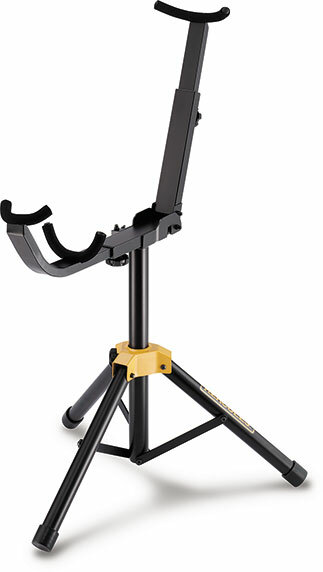 The HERCULES Sousaphone Stand DS551B features the Specially Formulated Foam (SFF) coated yokes and backrest which protect the instrument at all contact points. 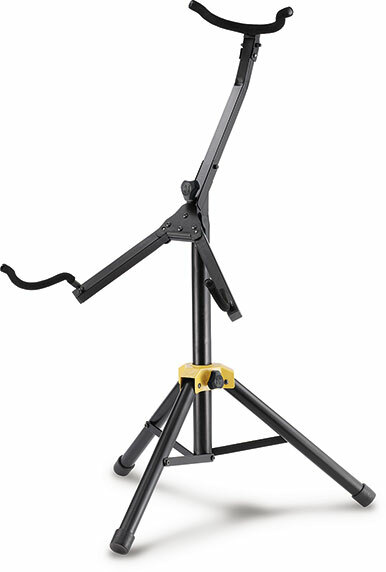 Heavy-duty construction and tripod legs provide stability and security. Sets up and tears down easily and quickly with Center Screw and Locking Pin features. Main tube with Beveled Load Bearing is reinforced and provides extra weight support needed for a sousaphone. The HERCULES Tuba/Euphonium Stand DS552B features a sturdy all-in-one compact design with extended supports for different sized instruments. 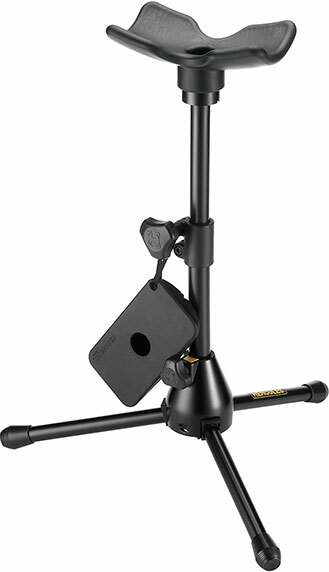 Heavy-duty construction and tripod legs provide stability and security. Supports extend to accommodate different sized instruments. Sets up and tears down easily and quickly with Compact All-in-One Design including Locking Pin and Lever features.